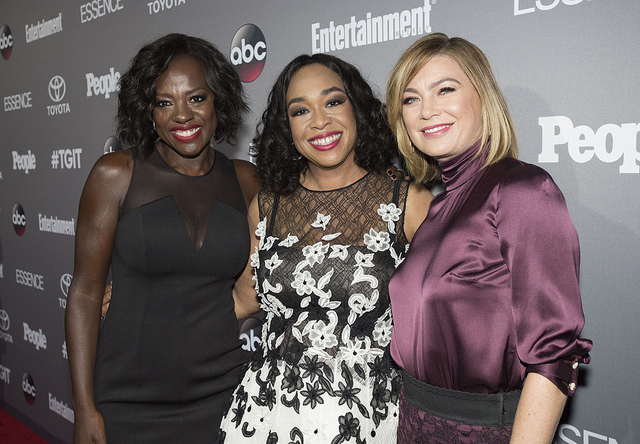 Viola Davis, Shonda Rhimes, and Ellen Pompeo attended a special event presented by Toyota and co-hosted by ABC and Time Inc.'s Entertainment Weekly, Essence and People in celebration of ABC's #TGIT line-up, Saturday, September 26 at Gracias Madre in Los Angeles, CA. 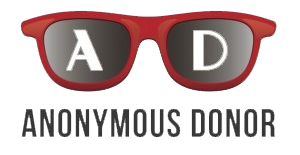 Image source: ABC/Image Group LA / flickr. Licensed by YCC BY-ND 2.0. Grey’s Anatomy, Scandal, and How to Get Away with Murder aren’t just popular tv shows–they’re also groundbreaking. Michaela Meyer says the shows of Shonda Rhimes have changed the way we make and watch TV. Imelda O’Reilly published her first poem when she was just seven years old. Now a filmmaker, her short film Eggs and Soldiers examines a single father and son struggling to adjust to life in New York after emigrating from Ireland. Screen icon John Wayne and director John Ford had a friendship and professional collaboration that spanned 50 years, changed each others’ lives, changed the movies, and in the process, changed the way America saw itself. Nancy Schoenberger explores the relationship between the two in her latest book Wayne and Ford: The Films, the Friendships and the Forging of an American Hero.